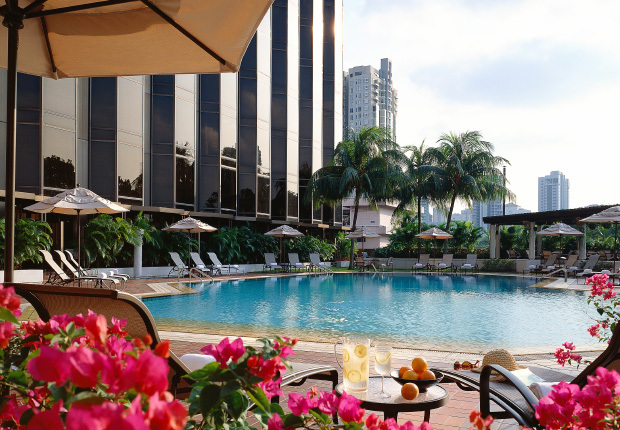 Located in the heart of Orchard Road, Singapore’s premier shopping district, Sheraton Towers Singapore Hotel is a hotel of timeless style and grace. Voted by Conde Nast Traveller Gold List as one of the best places to stay in the world, Sheraton Towers Singapore Hotel sets the benchmark in the hospitality industry with its outstanding quality standards and personalised butler service. From the detailed elegant furnishings, delicate presentation of culinary experience to warm, discreet service, the hotel believes in pampering its guests with the comfort, luxury and conveniences that they are accustomed to at home.